Gambling has been popular in England and Scotland for several decades, but it wasn’t until a couple of years ago that the concept became popular in Ireland, too. Since the idea is still fairly new to Ireland, until recently, land casinos were almost unheard of there. 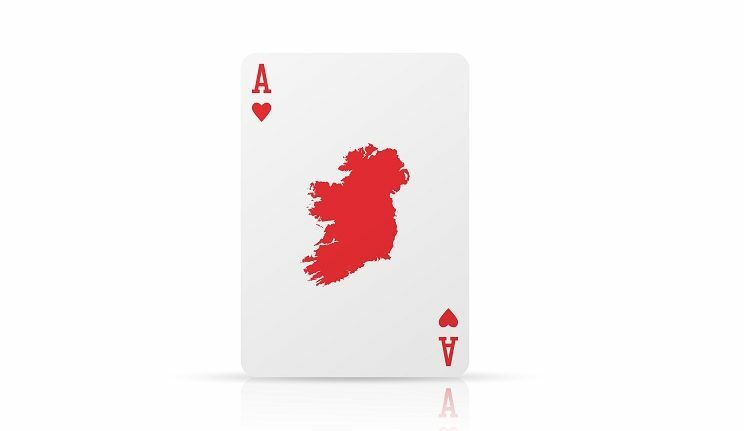 Today, there is estimated to be a total of around 21 Casinos in the whole of Ireland, all still governed by the Gaming and Lotteries Act of 1956. According to the outdated laws included under this act, technically casino gambling is still illegal in Ireland. To abide by this, most of Irelands top casinos are actually private, members-only clubs. While Amusement City Casino Dublin offers many of the benefits of VIP Clubs, it manages to break away from this idea and offer one of the most comprehensive gaming experiences in the whole of Ireland. Bringing together both traditional British and Irish styles of casino gaming, Amusement City Casino Dublin has something for everyone. In this article, we explore exactly why Amusement City is so popular, and what the casino has to offer its customers. Like all of Irelands Casinos, Amusement City requires players to be over 21 and to become a member be-fore beginning, However, unlike many Irish Casinos, the member request is free and processed immedi-ately, allowing customers to simply walk through the doors and enjoy the slots on offer. The dress code is smart casual, so just make sure you’re not wearing scruffy trainers! Upon entering the casino, you are faced with a range of gaming tables offering games such as Blackjack, Caribbean Stud Poker, and American, French, and Multi Roulette. If poker is something you’re interested in then you’re in luck! Amusement City offers members a VIP Poker room where players can enjoy a range of different games in the confinement of their own, luxury room. On certain days of the week, the casino offers Poker tournaments, so if you’re in the area and fancy testing your luck, drop in to get in-volved. For many players, slot machines are more their thing. With an array of both modern and tradi-tional slots, this Irish Casino has something for everybody. So we’ve gone over the basics; but what is it that makes Amusement City Casino Dublin so popular? The answer to this question is simple. The casino is without a doubt the biggest casino in Dublin, offering play-ers one of the most comprehensive and best gaming experiences in all of Ireland. While many casinos try to pack in as many gaming tables as possible and claim to be great, none provide players with the vast ar-ray of tables and slots all in one area. With the perfect mix of contemporary and classic, members can test their luck on traditional games from developers such as IGT, in addition to throwing themselves into a luck driven table game such as roulette or blackjack. Since their grand opening in 1974, the reputation of the casino has skyrocketed, with members returning night after night for the luxury but fun-filled atmosphere. As Irelands largest and most exclusive gaming club, Amusement City is jam-packed every night of the week – providing customers with a truly competi-tive experience. 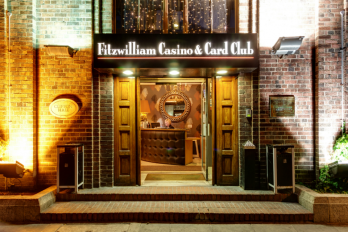 Situated in the heart of Dublin, the casino is easily accessible; whether you’re a local looking for some Friday night fun or you’re a tourist stepping foot out of the airport, you’ll be within throwing distance of an evening of luck-based action. If you’re located on the other side of the country and have no intention of travelling to Dublin anytime soon, we’ve got you covered! 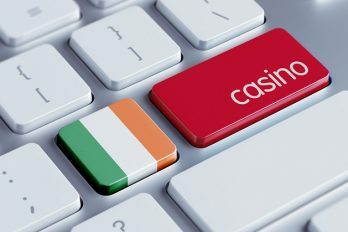 The largest, most popular casino in Ireland also offers the competitive charm for customers playing online. While you still have to sign up for a membership, much like the ven-ue, the price is absolutely nothing. 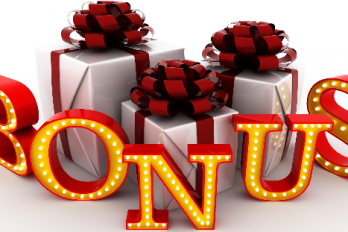 Taking just seconds to become an Amusement City member, you are then able to take advantage of an array of bonus schemes and loyalty awards that are automatically cred-ited to your account after each game. Online you will be faced with the same variety of contemporary and classic slots, providing players with the opportunity to test their luck on the modern video games, or the traditional, table-based alternatives. While the luxury, fun-filled atmosphere of the physical casino cannot be matched, the online alternative comes in at a close second. Unlike many online casinos, Amusement City is more than happy to accept Irish players – simply sign up for a free, VIP membership and gamble to your heart’s content. With a comprehensive variety of slots and table based games, Amusement City Casino Dublin truly has something to suit every player. Boasting an array of popular games that are not featured in any of Ire-lands other casinos, if you’re planning on taking a trip to the Dublin then Amusement City is somewhere you’ll want to visit. For those players that cannot get to the physical casino, thanks to the broad selection of online games available the luxury atmosphere can be brought to your front room, instead. As always, though, with casino gambling, it’s important to know when to stop. Due to the addictive nature of mod-ern slot gaming, it’s imperative to consider your financial situation before stepping foot in the casino. If you’ve to a few spare pounds though, by all means, go and try your luck; you never know, you might just be one of the lucky winners.